Do you plan to come to Vietnam in the near future? Are you looking for the most attractive destinations in the country? If you read this article, it will not take much time to find out the attraction destination in your trip to Vietnam. Vietnam is small but beautifully favored with many destinations, attractions, attractive destinations from the ruins of war. Come to South Vietnam, a city named the country's talented leader - Ho Chi Minh City is always vibrant, bringing modern breath with a dramatic meeting of old and new culture, a dynamic metropolis of skyscrapers and traffic juxtaposed with a wealth of ancient temples and traditional markets. 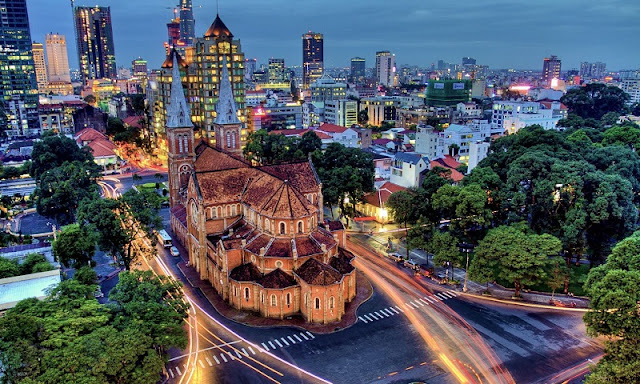 Whether you're traveling to Ho Chi Minh City for a quick stop en route to other parts of Vietnam or are planning a visit to the city exclusively, you will be won over the city's frenetic energy and the many local gems just waiting to be discovered. 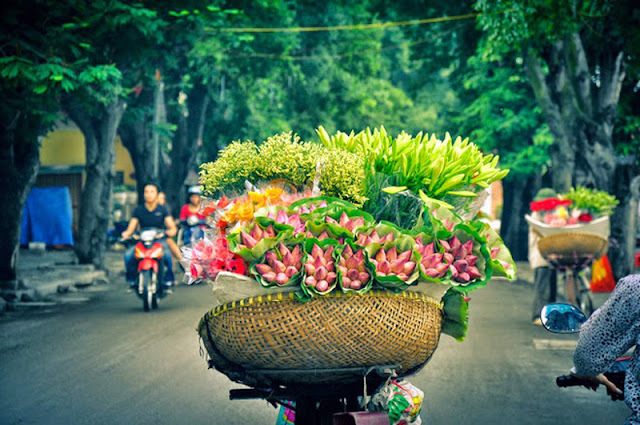 If you do not like the bustling beauty of Ho Chi Minh City you can choose central Vietnam. With nostalgic, peaceful destinations like Hoi An or the blue beaches, golden sand to enjoy. The most beautiful land of the S-shaped country,the northern Vietnam offers us the variety of wonderful landscapes: from popular tourist attractions such as Hanoi capital city rich in its history & culture, the best attraction in Vietnam- Halong bay, the most impressive mountain hill station in Sapa, Tam Dao or Ba Vi, to less touristic areas with rich ethnic cultures in the far-north mountainous areas in Mai Chau, Pu Luong, Moc Chau, Dien Ben Phu, Ha Giang....However, it will take a long time if you want to explore all of the northern highlights. For those who have visited Halong Bay of Vietnam, this is probably the reason for them to continue booking tickets and travel to Vietnam. The packages tour lasts 9 days Hanoi-Sapa-Hagiang-Ba Be National Park will be a perfect product for visitors to Vietnam. Come to Sapa, the best destination for trekking in Vietnam. Sapa is now the tourism center of northwest Vietnam, revered for it’s rippling rice terraces and dramatic misty scenery. The town of Sapa itself has undergone unprecedented development in recent years thanks to the tourism boom, so the quaint traditional town it once was has morphed into something admittedly more modern and high rise. But lying just outside the town is the ethereal scenery that you come to Sapa for, the tiered rice terraces and evergreen hills that peak in the clouds and fall into deep valleys below. The days are often misty out in the highlands, which serves, if anything, only to make the landscape even more picturesque. The colourful weaves worn by the local hill tribes bring a striking burst of colour to the varying greens and muted greys of the countryside. Home to Vietnam’s highest peak (measuring in just over 3,000 meters) this is Vietnam’s primary trekking location. Same as Sapa, Ha Giang has the majestic cnahs of terraces. 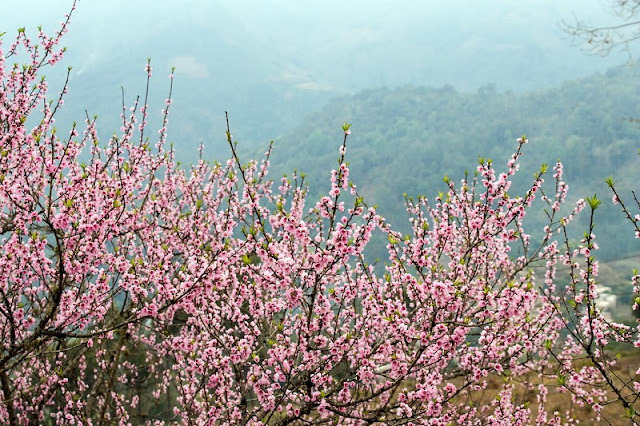 However, the highlight of Sapa tourism is the extremely attractive terrain, attracting visitors, from the adventurous arcades to the Dong Van stone plateau. 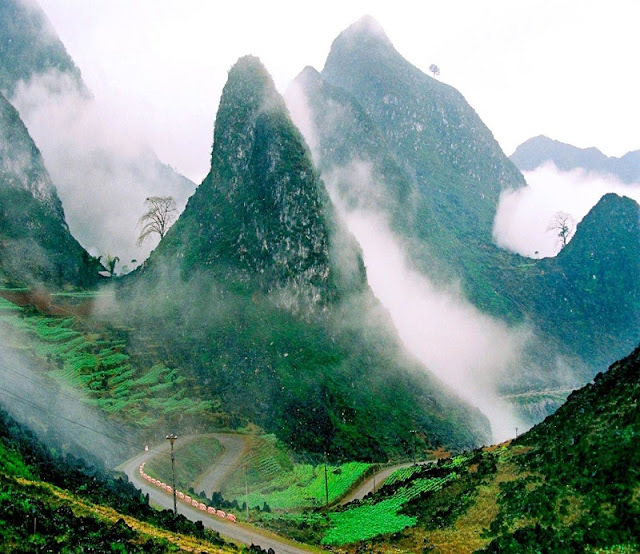 Ha Giang is on Vietnam’s most northerly regions with a unique geographical makeup and diverse range of cultures. The mountainous area with towering limestone peaks, share a 270 km border with neighboring China and plays host to the border crossing at Thanh Thuy. This remote and stunningly beautiful area is one of the last areas of Vietnam that requires tourists to obtain a travel permit in order to visit, but not to worry it is relatively cheap and easy to purchase one. Although gaining popularity with tourists, this remarkable area is still off the beaten track and goes unnoticed by many. Those that do make it to what is known as the “Final Frontier of Vietnam” are rewarded by sweeping views of karst mountains, carpets of flowers, colorful markets and rich, diverse ethnic minority communities. 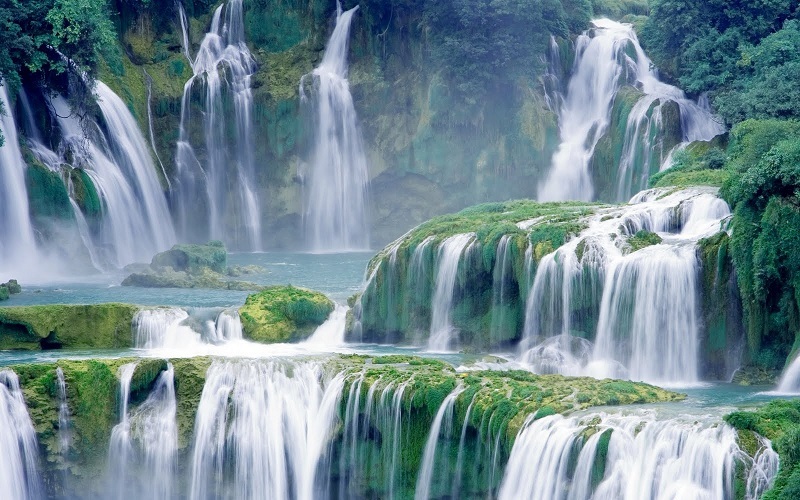 End the trekking days in the mountainous forests, go to the majestic waterfall in Cao Bang and enjoy peaceful moments in Vietnam's largest freshwater lake, Ba Be Lake. Wandering on the north-east line of the country in the journey to the scenic Ban Gioc, the traveler is not surprised when crossing the winding road winding at the foot of the mountain, witness the beauty of mountains the rivers, the streams, and the green forests. The flower bouquet blossoming along the road and peaceful scenery of the folds of the house nestled at the foot of the mountain to the soul of the traveler what the hard feelings describe. Finish those wonderful experiences in Hanoi capital. Travel will bring you endless inspiration, arousing beauty in your soul. There is no reason to stop you from coming to our country, Vietnam nature - Vietnam people and Vietnam cuisine always welcoming and waiting for you to discover. What is your choice to explore Luon Cave? How was the Lunar New Year in Vietnam? Where did the Lunar New Year come from? Have you ever hear about "Grass Duck Van Dinh"
Have you ever come to Ha Giang - Viet Nam? Traveling foodies, add this to your bucket list! Is there anyone travel to Vietnam in December? 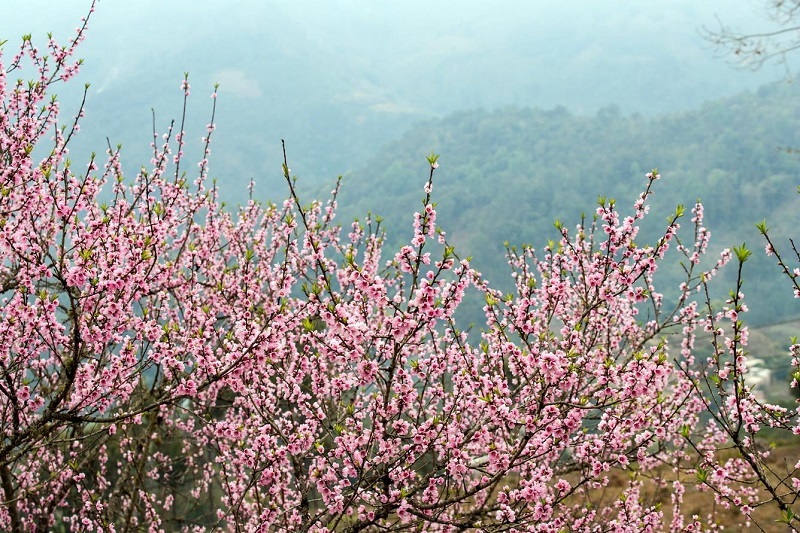 Why should you visit Sapa in winter? What's inside the largest cave in the world?